Our know-how is made up of an exclusive patent created by my partner Forever Living Products in the cold stabilization of Aloe Vera process and the unique extraction from inside the plant called: mucilage. This gives a high degree in the concentration of Aloe Vera in each product that we offer. Harvesting is done with respect for the plant during the step of ripeness and performed manually by employees. All of our plantations growth outside in very good weather conditions to optimize and preserve all the qualities of Aloe Vera. Forever Living Products is a family company which has a vertical management. They control each step from production to packaging that insure the origin and the quality. 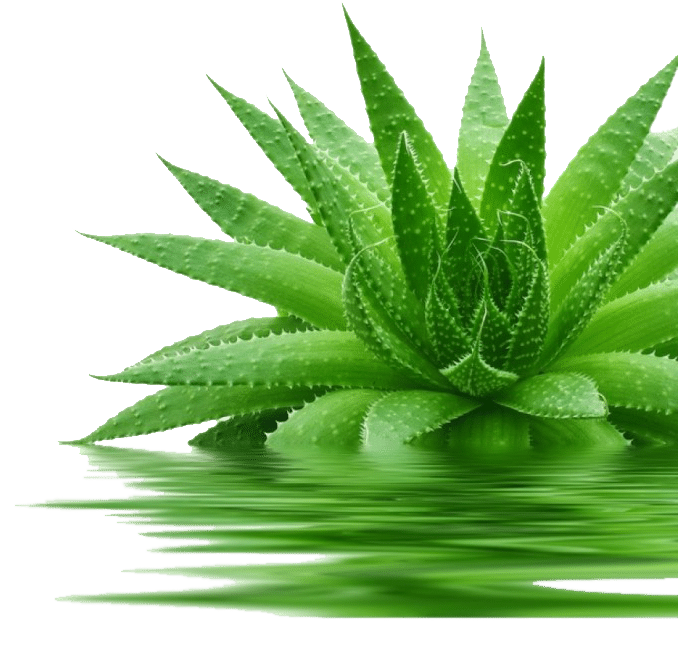 Aloe Vera is known for millennia. It has nice virtues due to its rich composition of at least 250 components including vitamins (A, B, C, E…), minerals (zinc, copper, iron), sugars (glucose, mannose, and cellulose), lipids and glycoproteins. WHAT USES FOR YOUR HORSES ? Discover the Aloe Vera properties in order to use in the way of external and internal for your horse. Get a professional advice adapted and personalized in order to use our products to your horse.